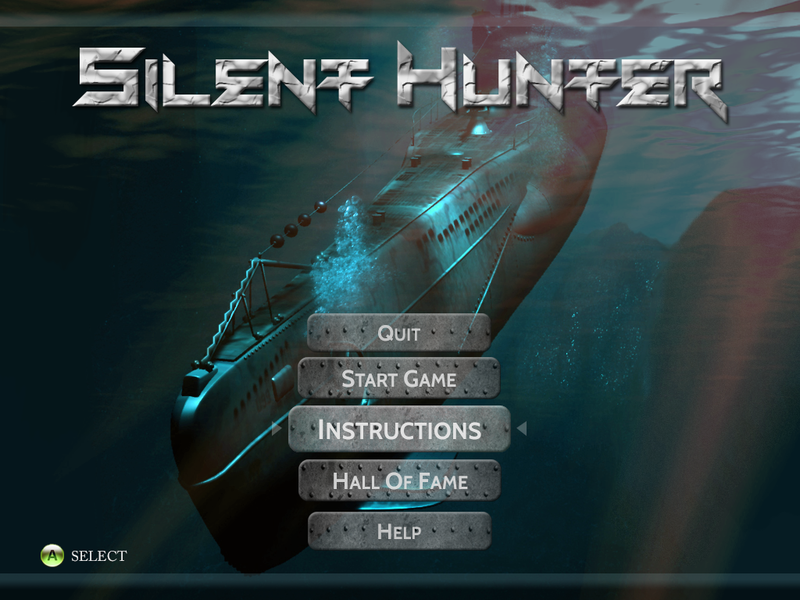 This project is about creating a UI design for a submarine game, i had to come up with a main menu and an in-game interface. The game is set in the world war one period so i used images of german u-boats and old meters. 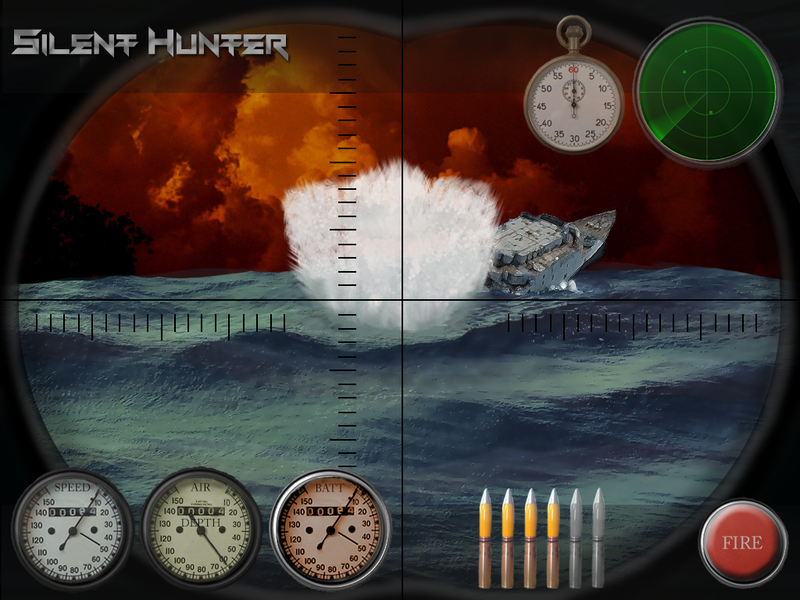 Some of the assets i created are the main menu buttons, periscope view, splash effect and the fire button. Drawing my own images was not a priority so i also used an assortment of images i found online. In the main menu, the buttons are designed to enlarge when selected. The selected button has a more blueish tone to make it stand out more. In the background, i played with 2 images by overlaying them. Then i added a red glow to give a rustic feel. The u-boat gives a cinematic view which would amp up your game appetite. For the in-game UI, i used images that would directly represent their purpose. The fire button is there to visually show the player a shot has been fired. The view is slightly obstructed/limited to give a more realistic feel that the player is using the periscope in a submarine. This was completed in roughly a day and it took me another day to do some touch up and fine tuning. Overall it was a fun photoshop project for me.